Tauck is planning to reconfigure more than half its European river cruising fleet over the next two years. Five Jewel Class riverboats – MS Swiss Emerald, MS Swiss Sapphire, MS Swiss Jewel, MS Esprit and MS Treasures – will each benefit from larger cabins and an upgrade of the casual dining restaurants. As a result the overall space per guest will be increased by 20 percent. The most dramatic enhancement aboard each ship will be on the middle Ruby Deck, where the 30 cabins spanning 14 square metres (150 square feet) will be replaced with 10 fewer, each boasting 21 square metres (225 square feet). Capacity will reduce from 118 passengers to 98 as the total number of cabins drops from 59 to 49. On the upper Diamond Deck of each reconfigured vessel, the ship’s second dining venue, The Bistro, will be upgraded with its own dedicated kitchen and chef. 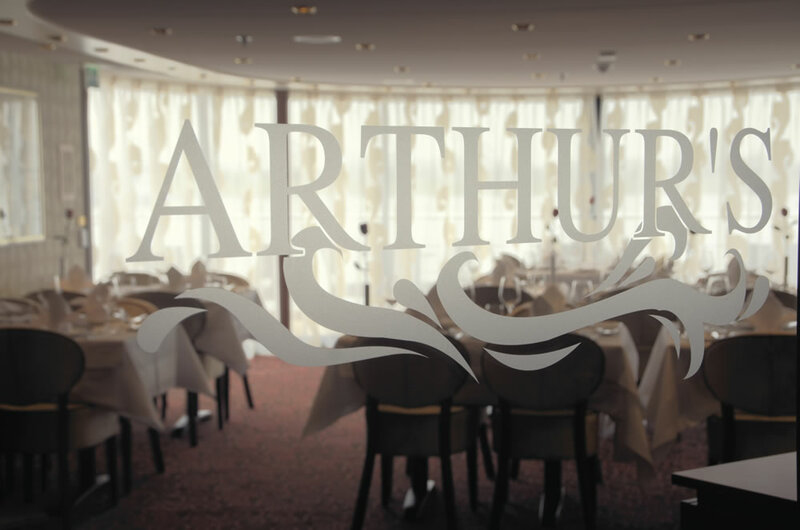 As a tribute to company founder Arthur Tauck, The Bistro will be renamed Arthur’s. The expanded menu will continue to provide more casual alternatives to the fine dining selections offered in the ship’s main Compass Rose restaurant. The two-phase plan will see the company’s riverboats in France, the MS Swiss Emerald and MS Swiss Sapphire, reconfigured, renamed and re-launched next winter in time for the 2017 season. In the second phase, scheduled for winter 2017/2018, the remaining three Jewel Class ships will undergo identical transformations in time for the 2018 season. The new names for the refurbished ships have yet to be disclosed. 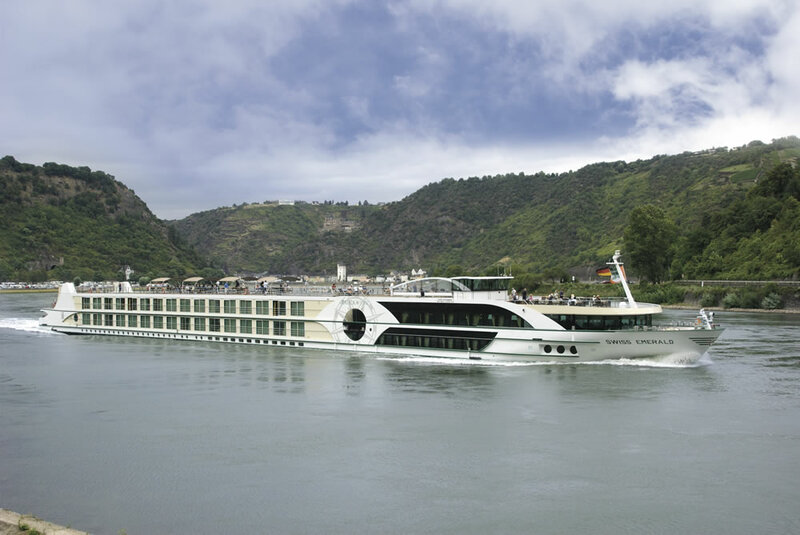 As well as launching two new 135-metre ships in the coming months, Tauck is also introducing a new 10-day Rhine River cruise. In addition, the company has also enhanced a number of its river cruises with memorable onshore dinners in exclusive venues, including a 14th-century castle and a former Benedictine monastery in Germany and a 275-year-old French château inspired by Versailles and today owned by descendants of Napoleon.